Used for lifting and pulling timber. 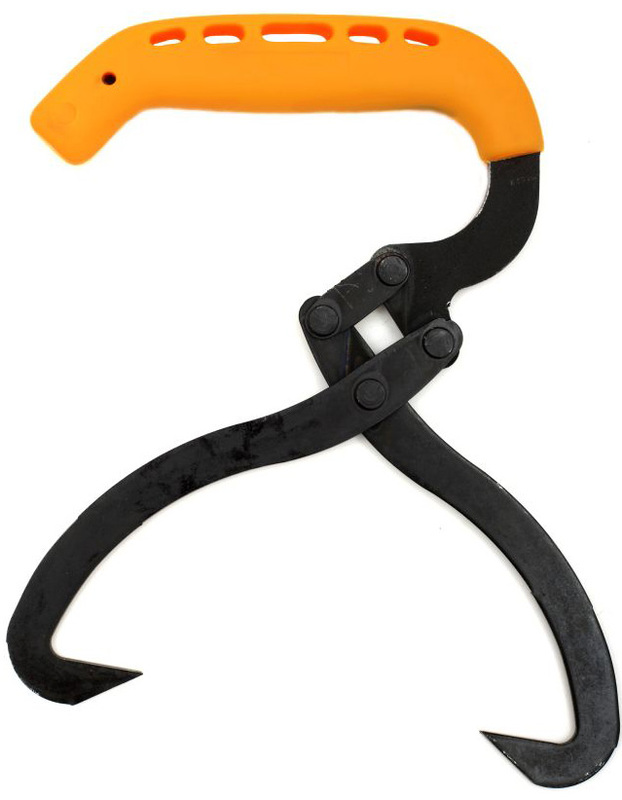 The Lifting Tongs grips logs up to 20 cm in diameter. Black paint with ergonomic handle in a color that is visible among twigs and branches.